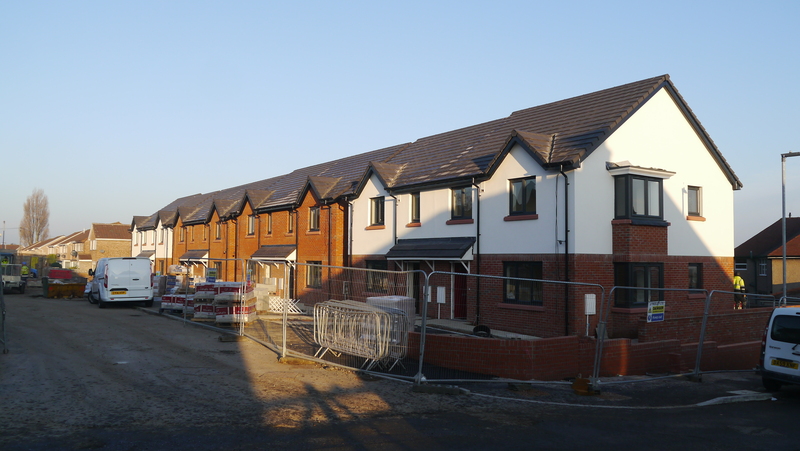 A new build development of 19 affordable properties for Wales & West Housing Association at Albert Avenue, Flint. 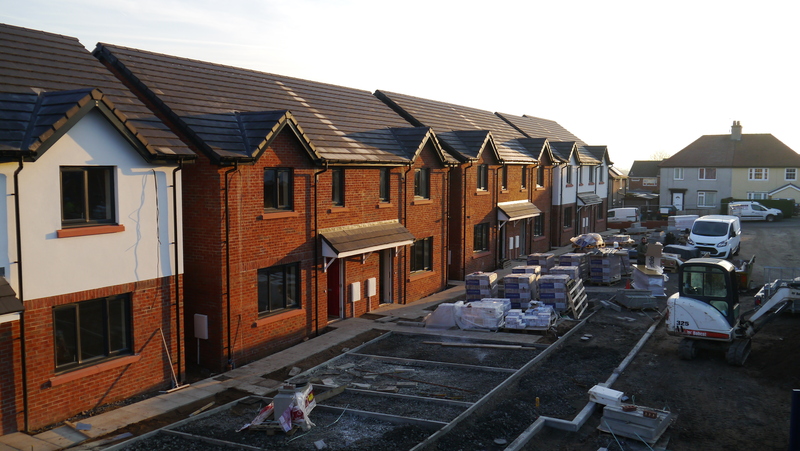 Constructed via a traditional JCT Contract, the properties are designed to Welsh Government guidance, Lifetime Homes and Secured by Design standards. 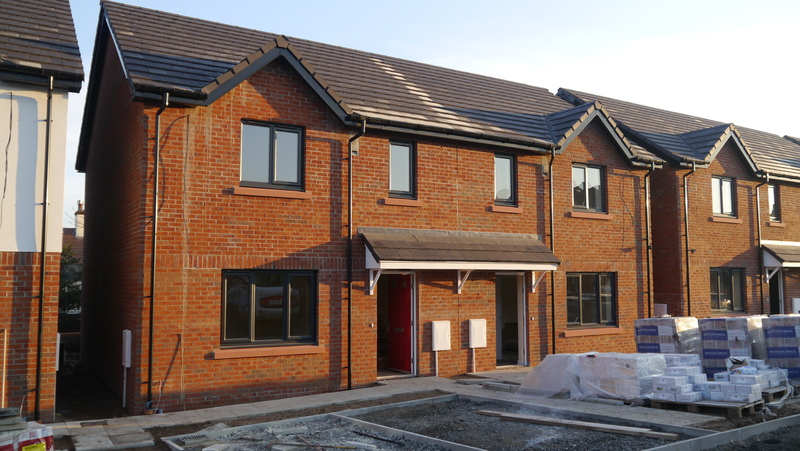 The site is situated in an established residential estate adjacent to a busy school so access and co-ordination of the works with the surrounding residents has been carefully dealt with. 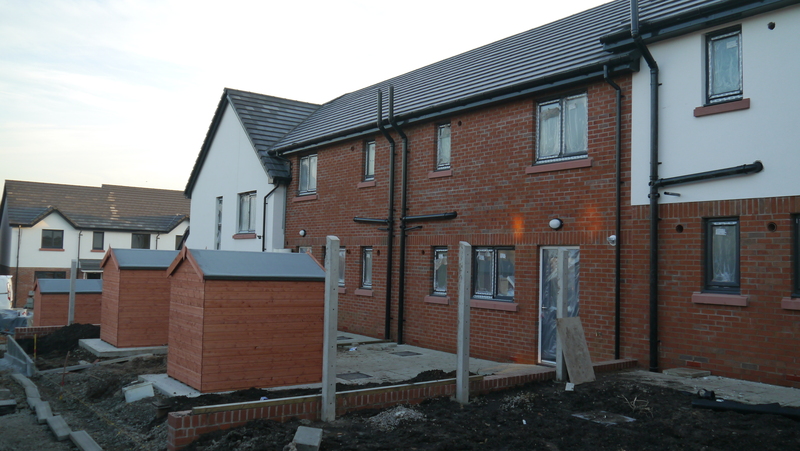 Construction work started on site in November 2017 and is due for completion in early 2019.